Deliveries to other areas in QLD are possible but will incur an additional surcharge. 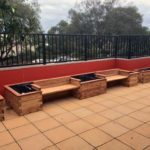 Deliveries to WA and NT are possible but will incur an additional surcharge. 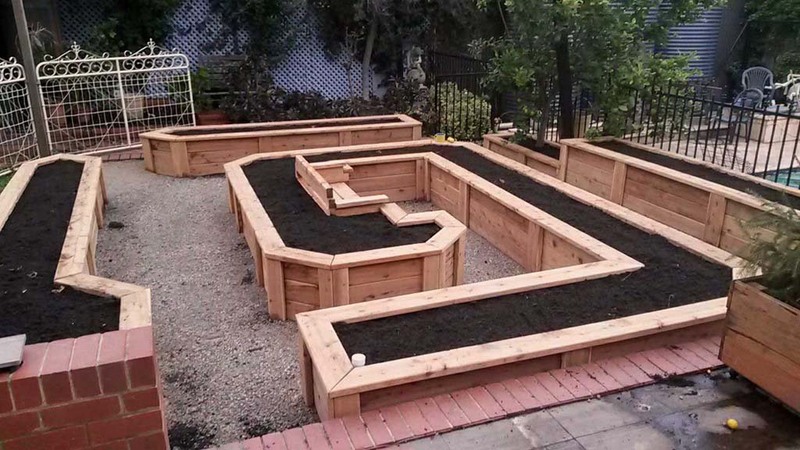 Once an order is finalised (i.e. 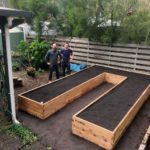 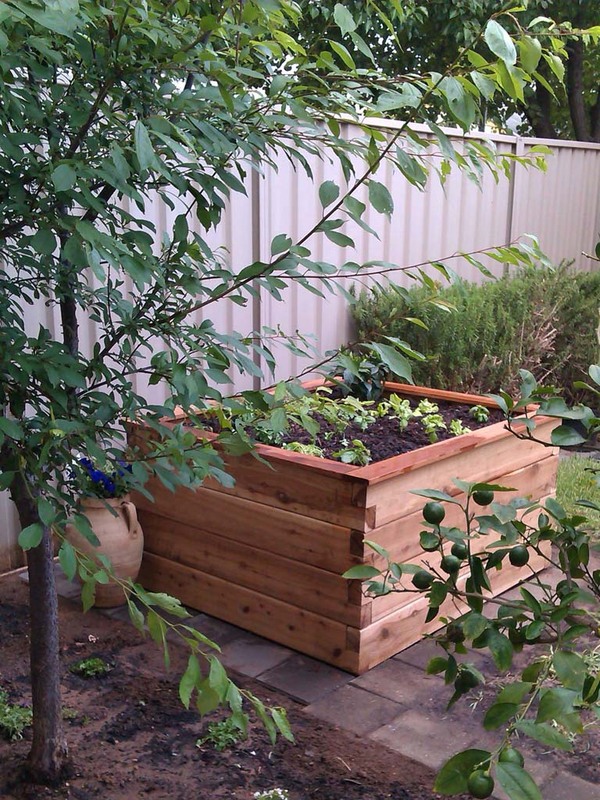 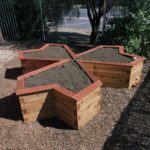 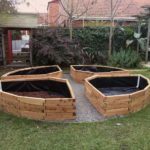 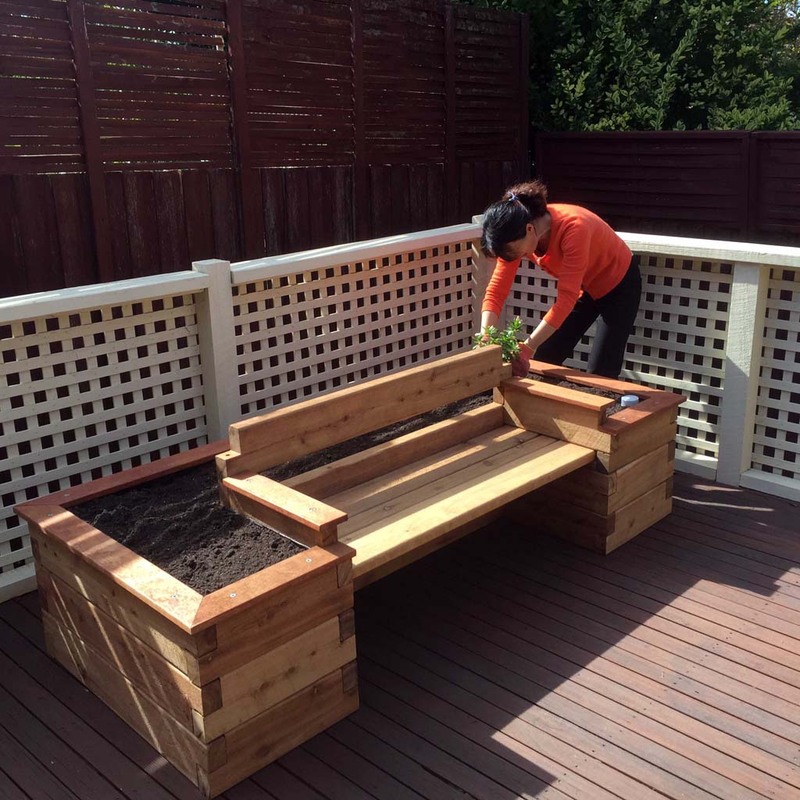 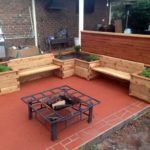 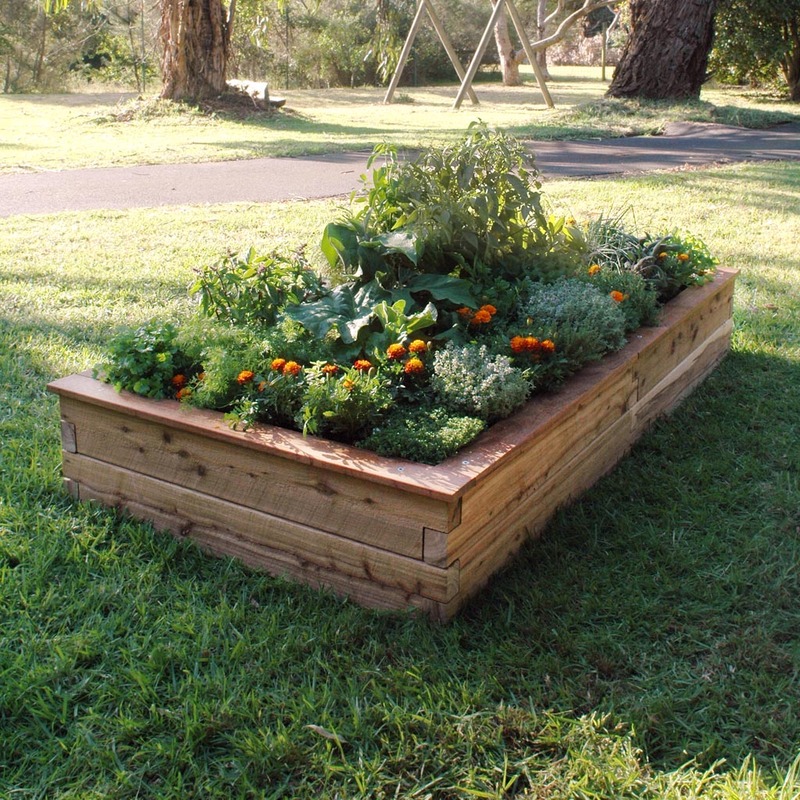 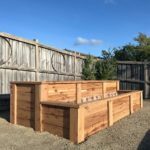 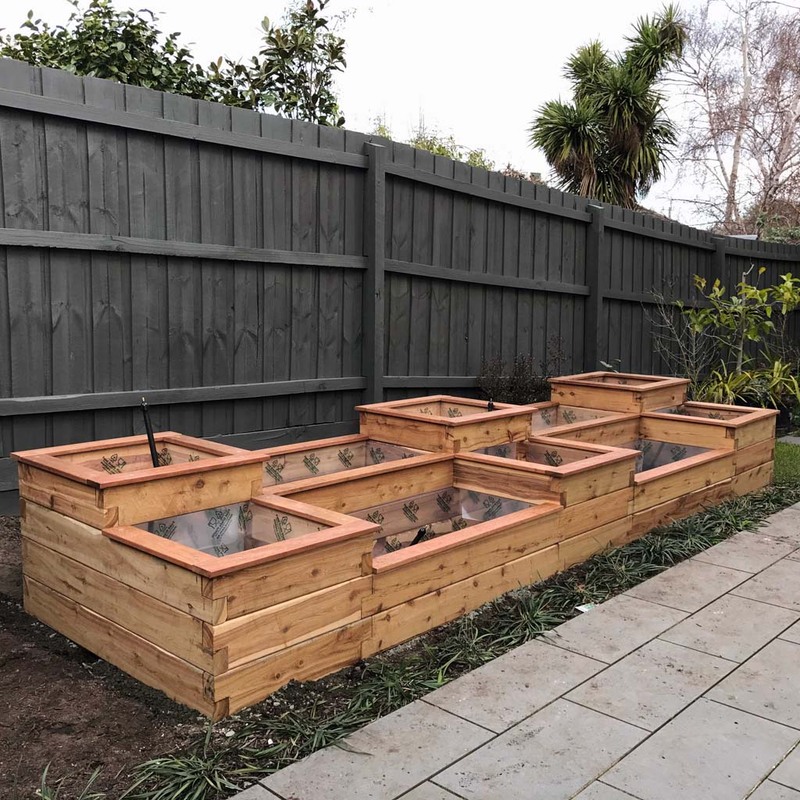 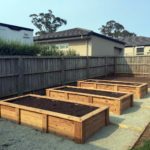 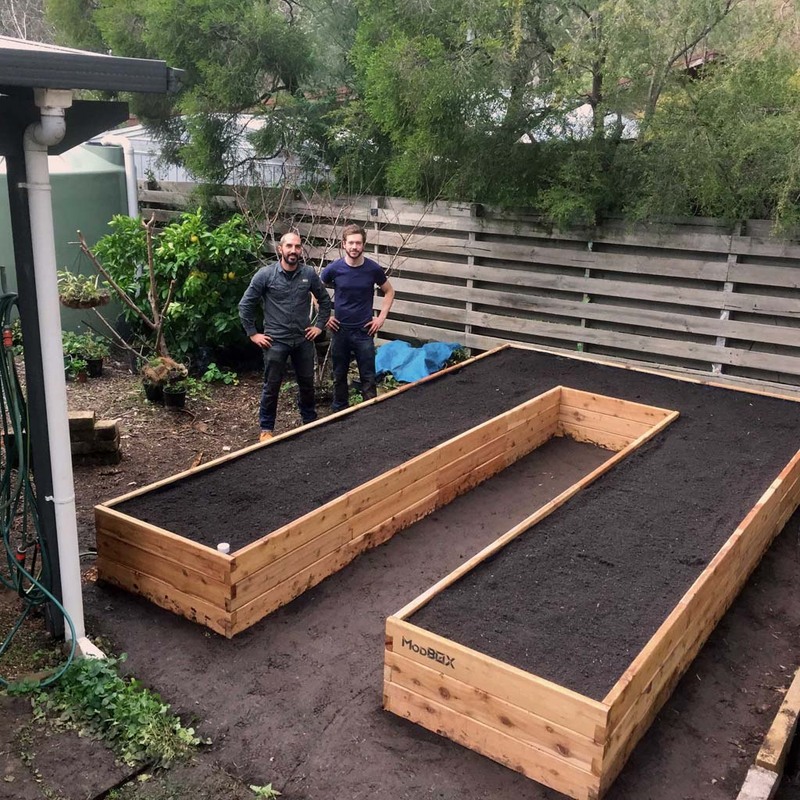 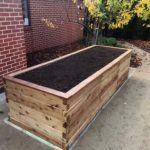 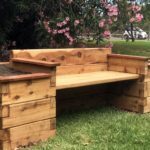 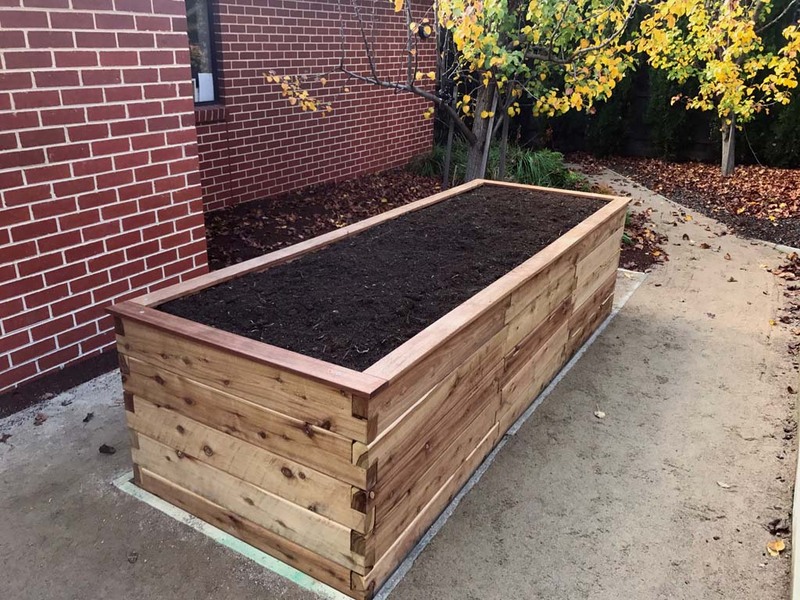 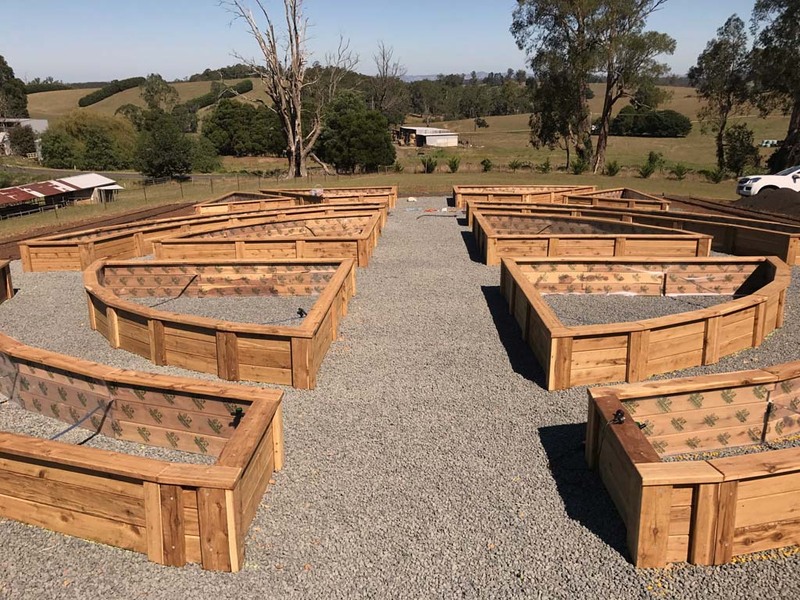 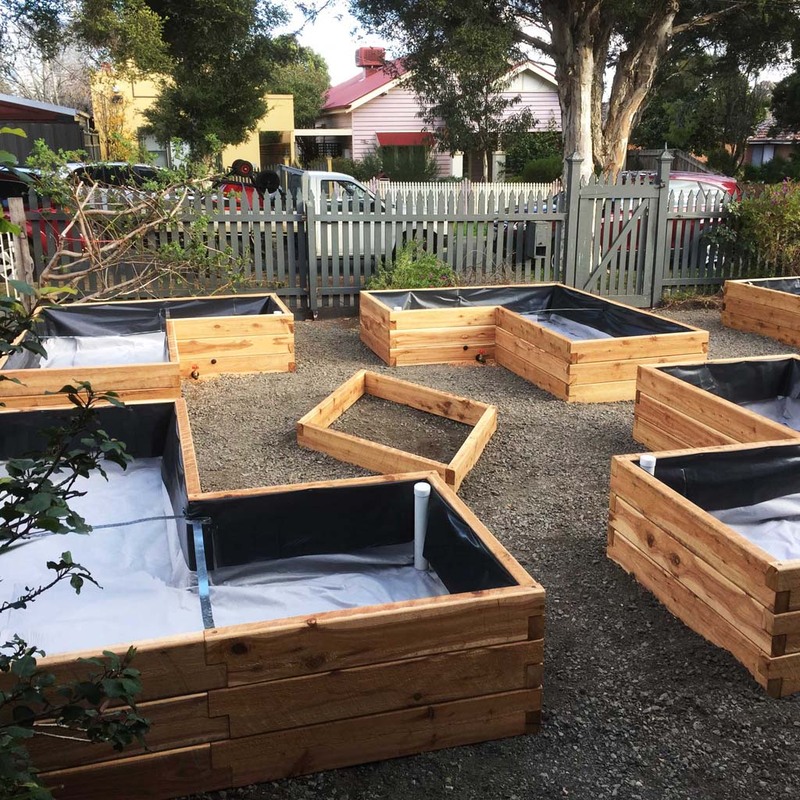 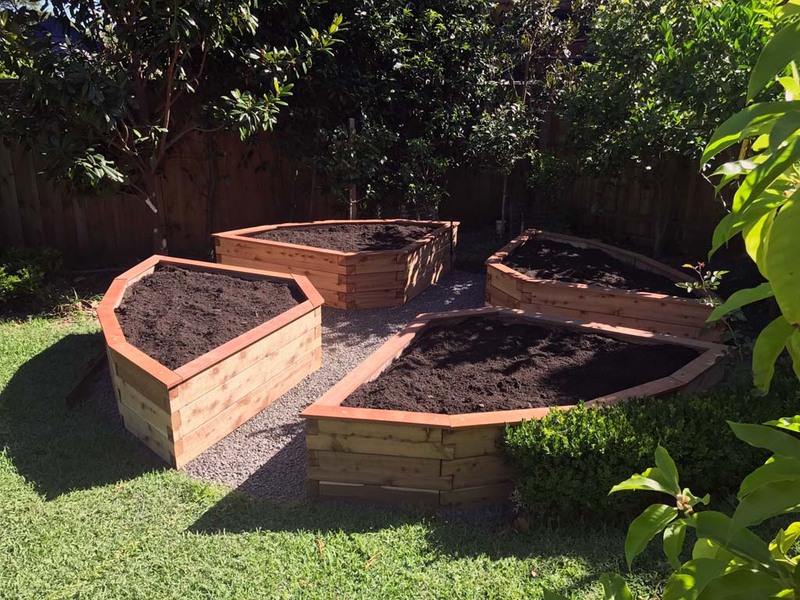 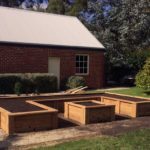 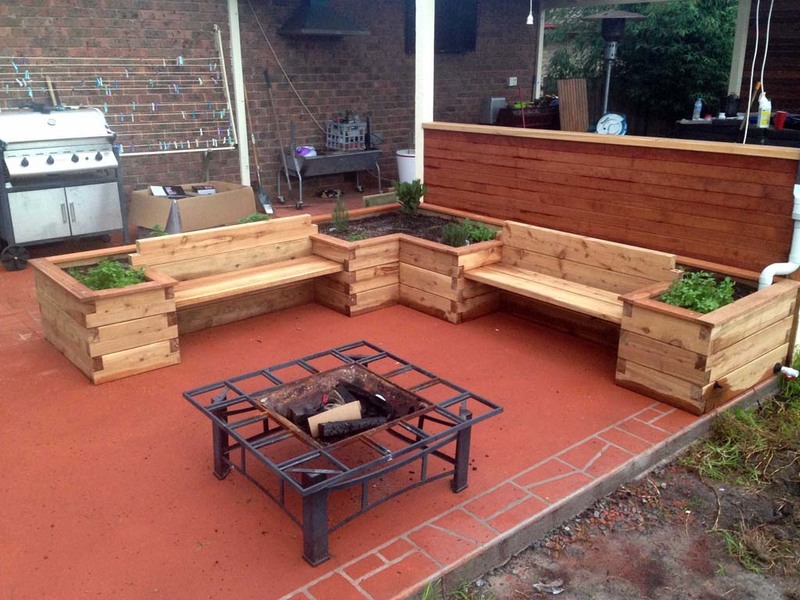 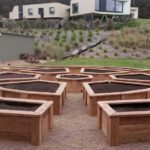 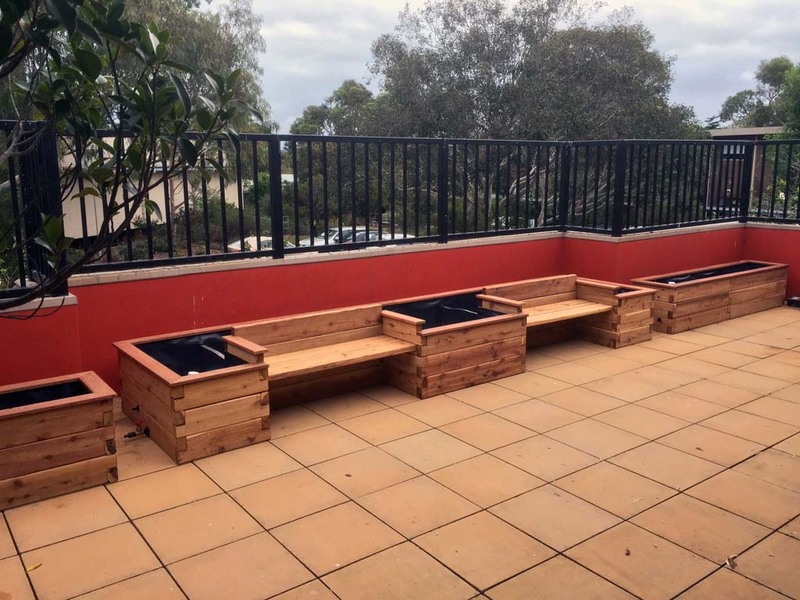 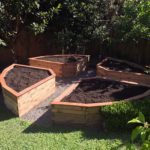 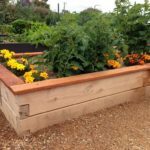 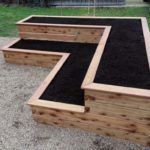 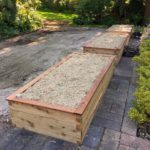 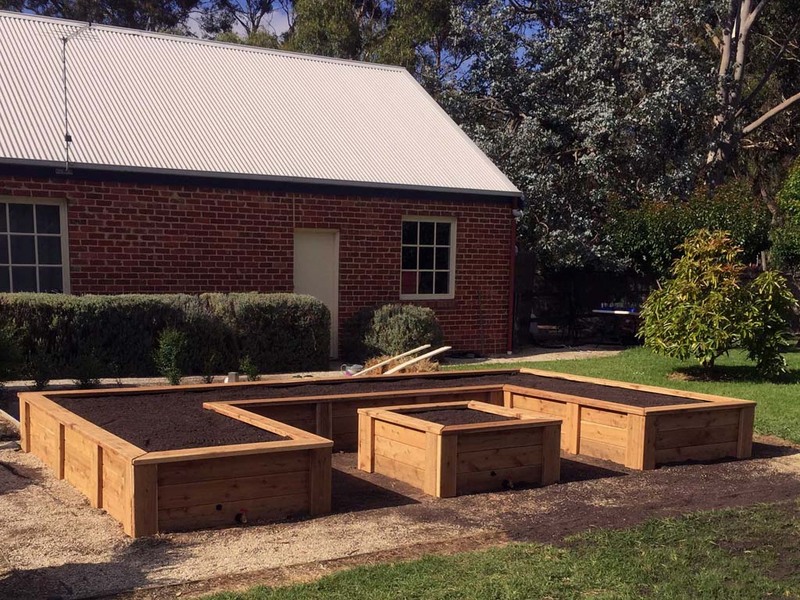 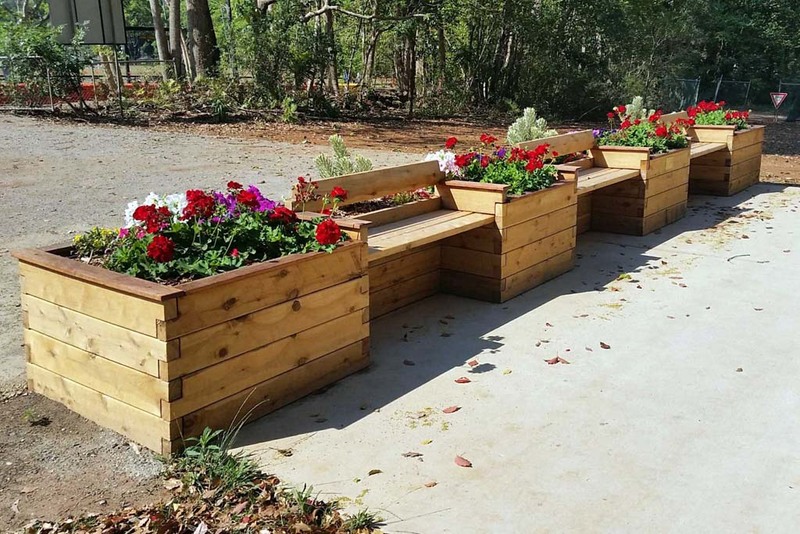 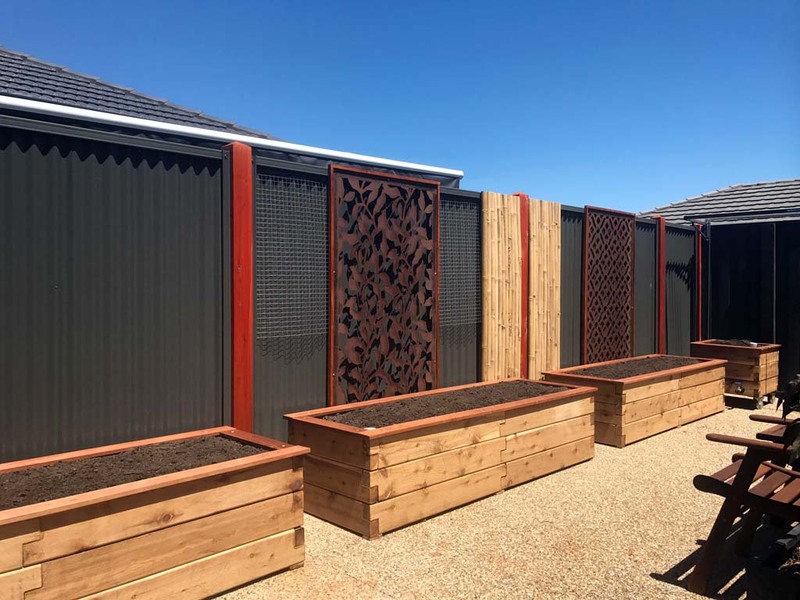 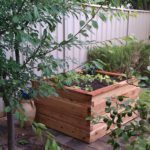 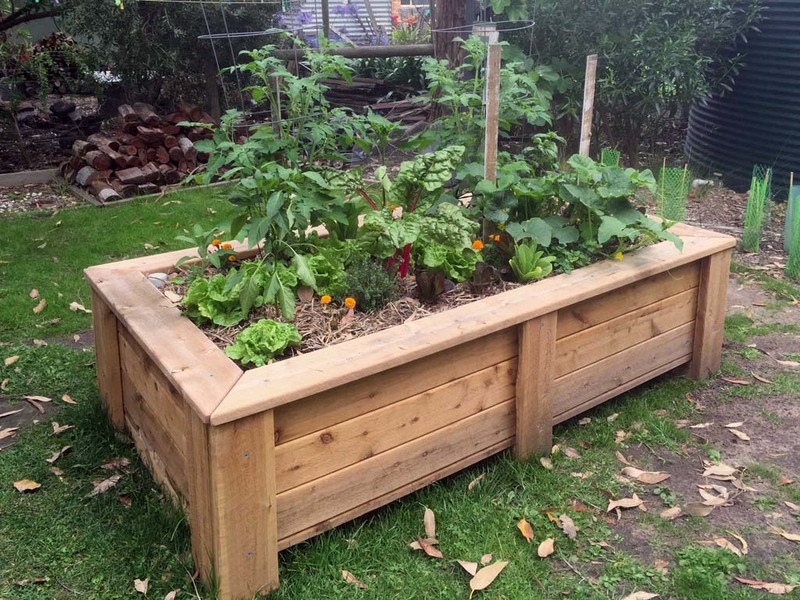 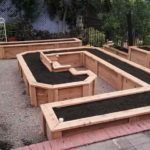 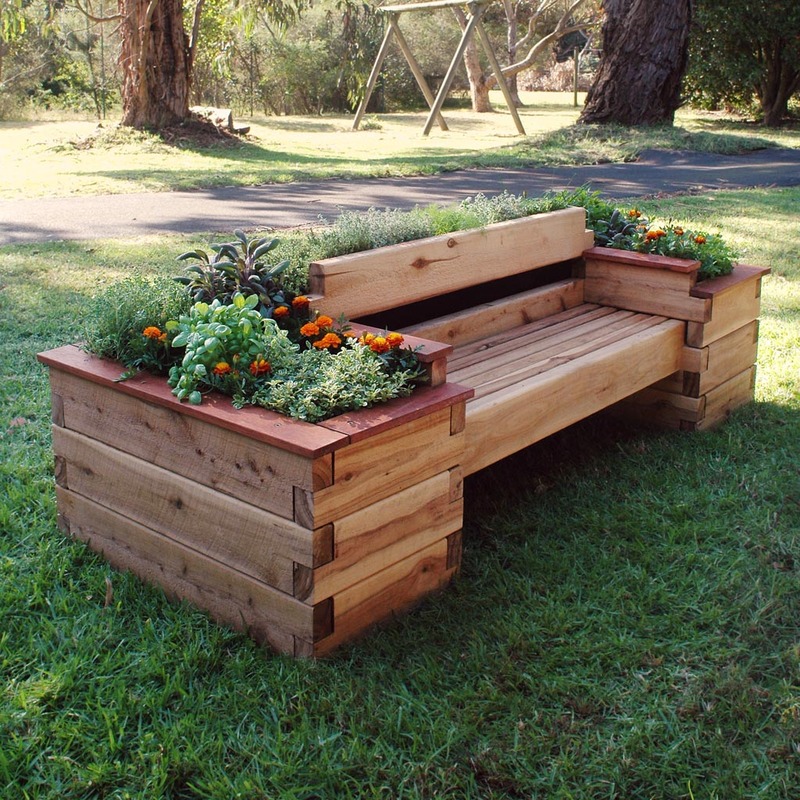 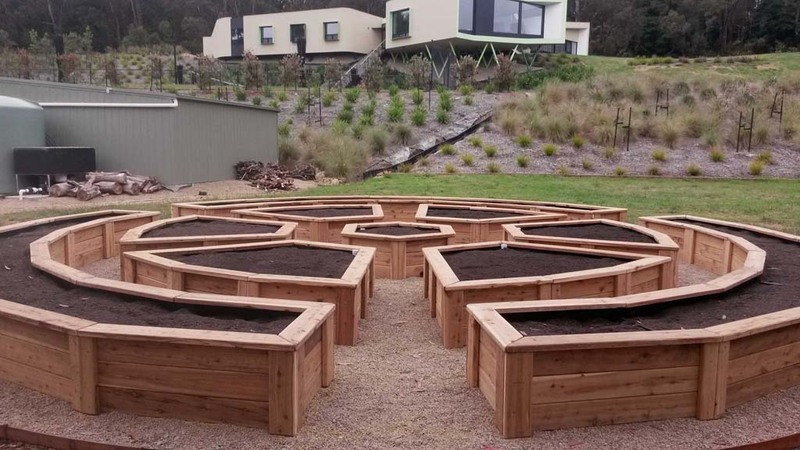 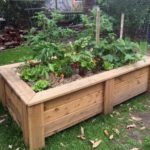 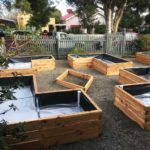 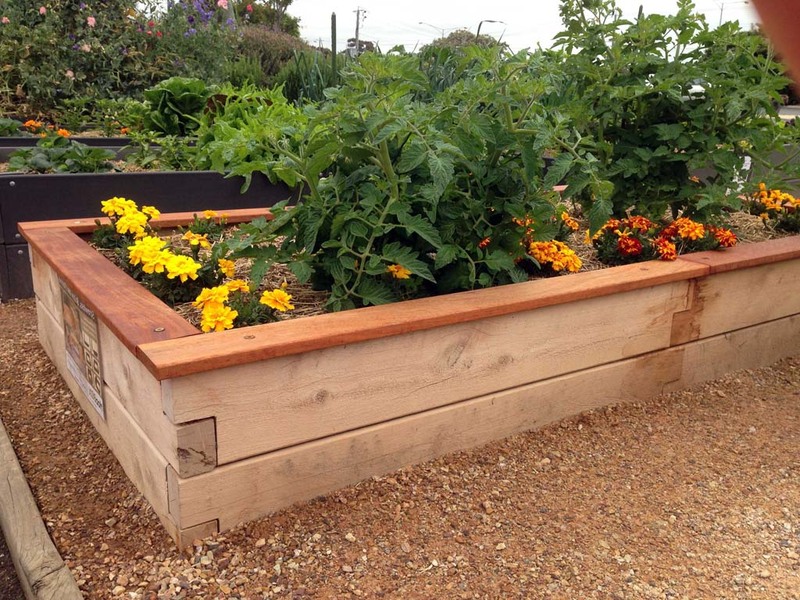 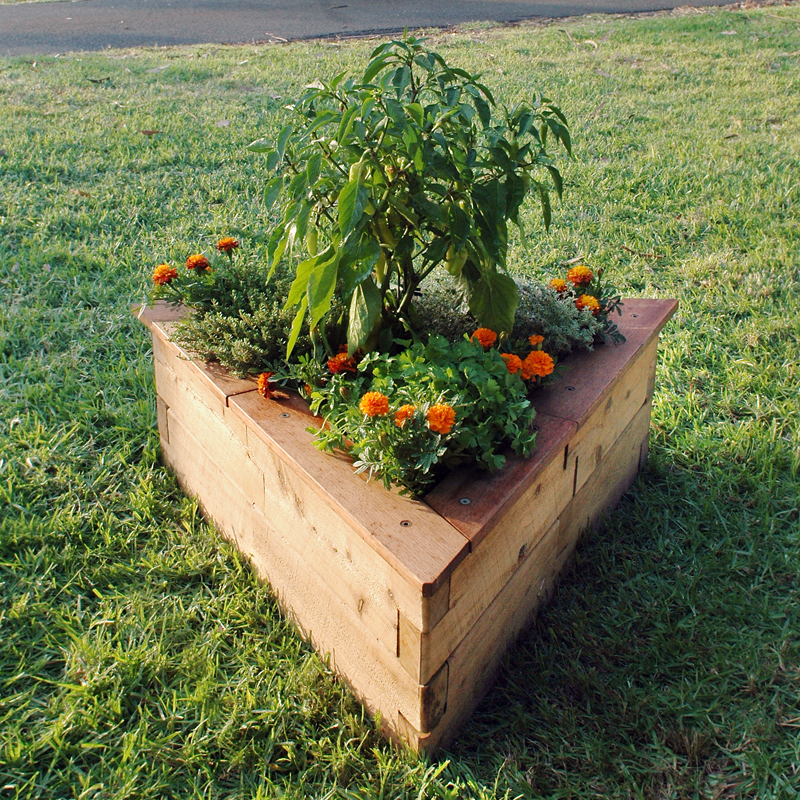 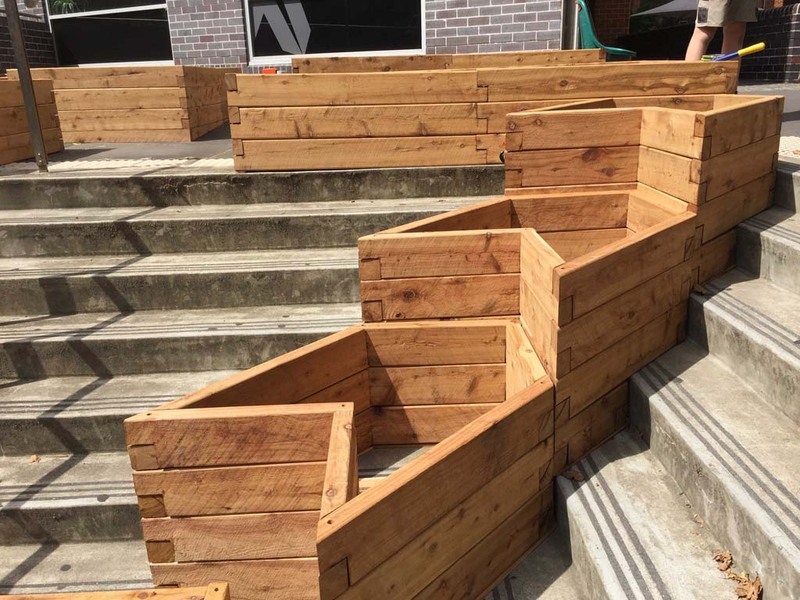 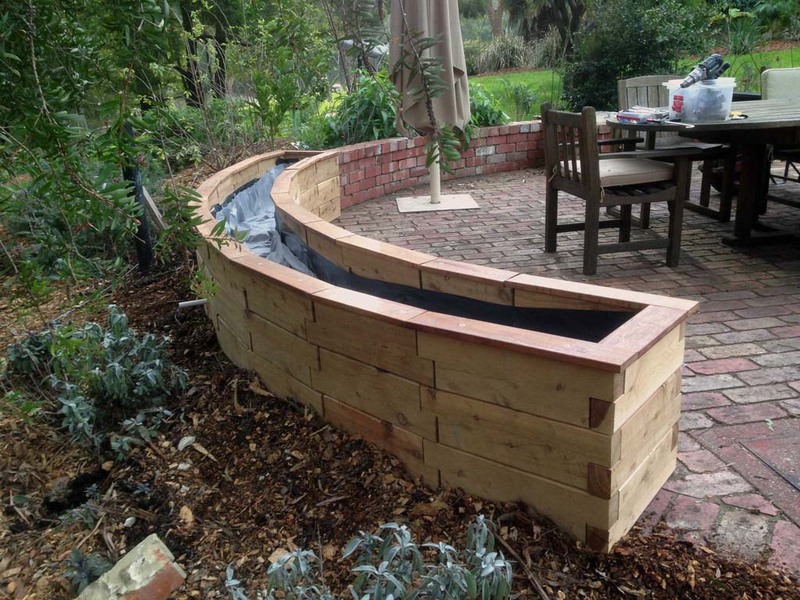 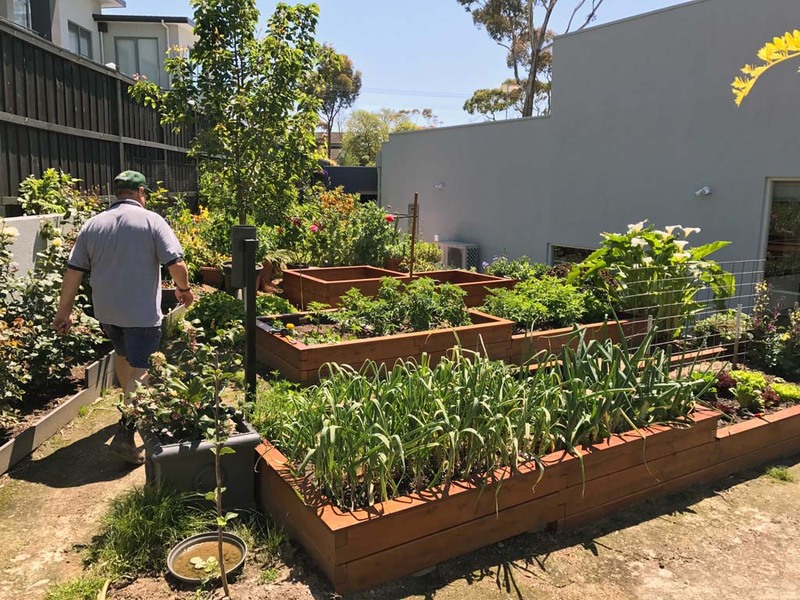 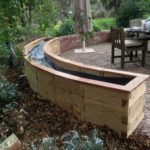 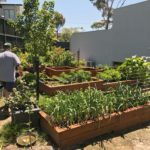 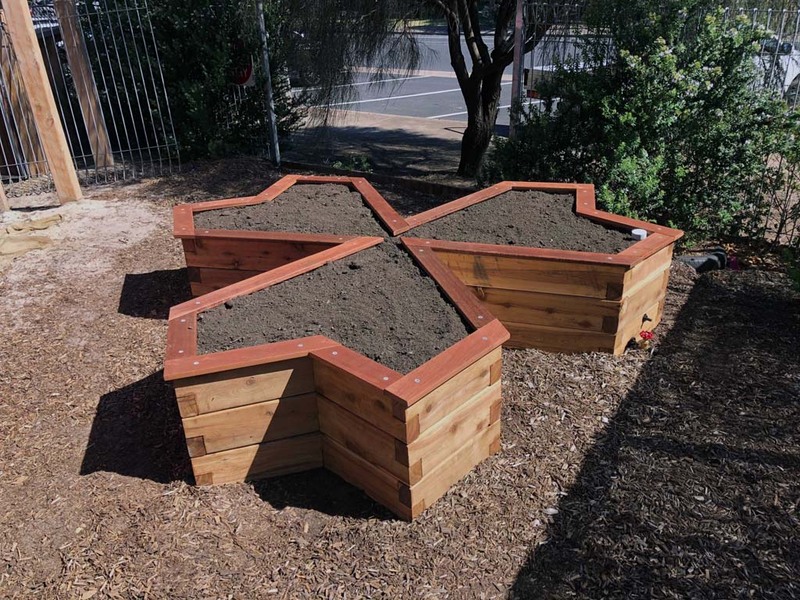 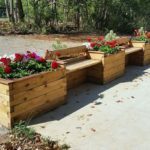 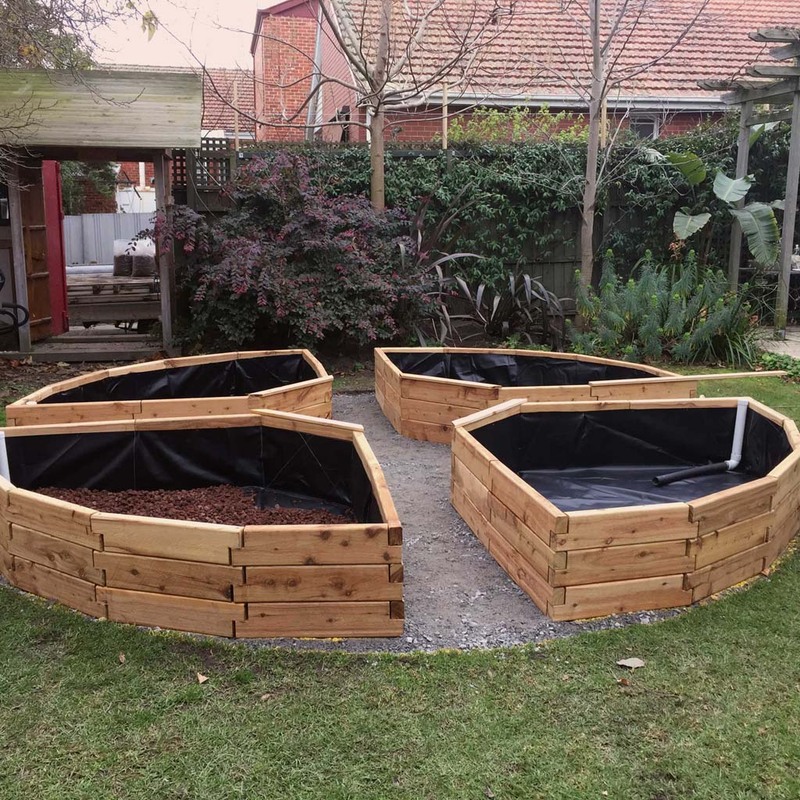 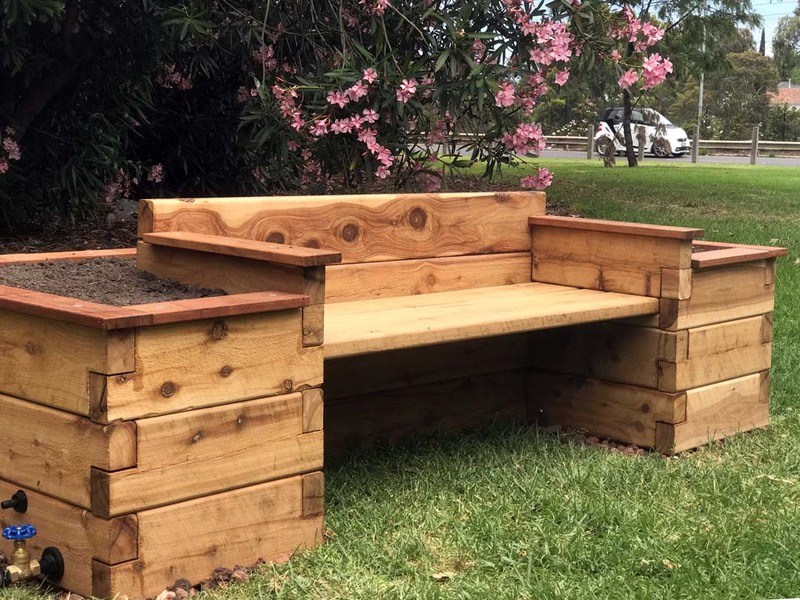 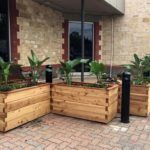 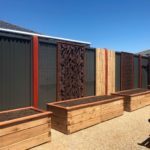 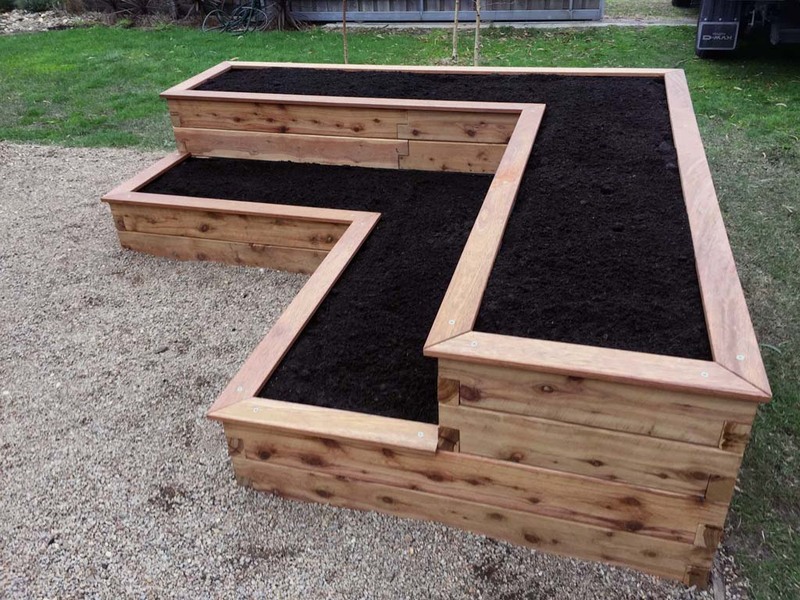 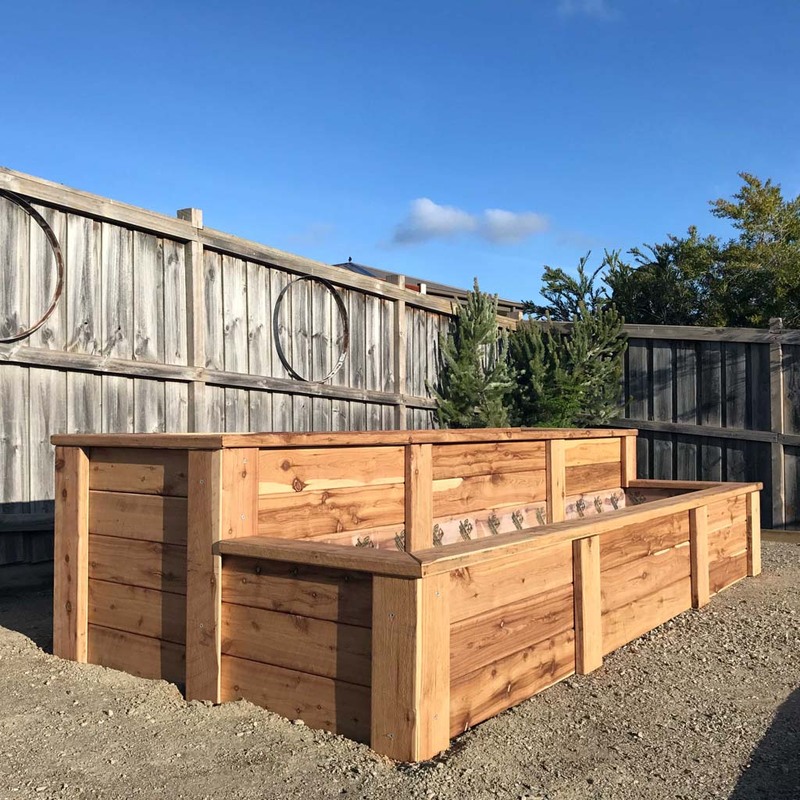 after designs are drawn up if you require a made to measure garden bed), the manufacturing process can take between a few days to up to several weeks depending on the timber availability. 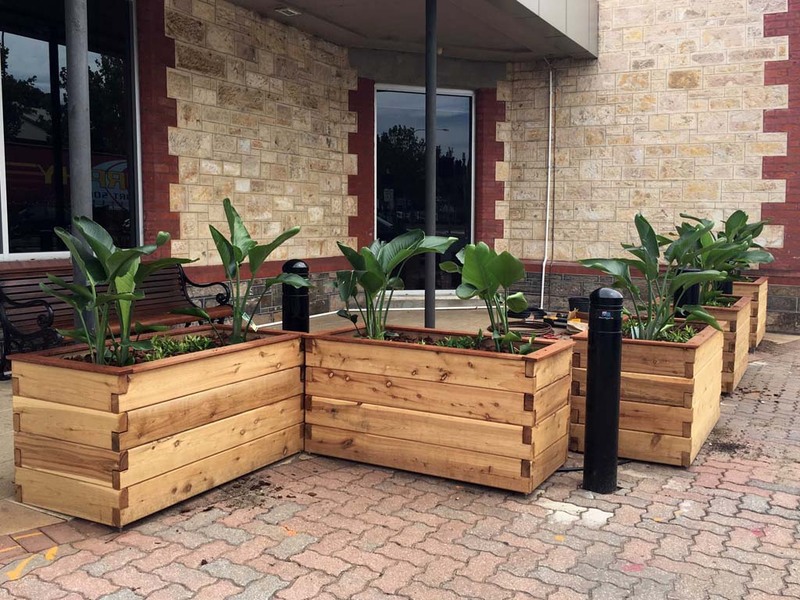 If you are in a hurry please let us know and we will try and speed up the process for you. 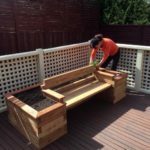 When we despatch your order we will send you full tracking details for your pallet so that you can contact the delivery company and find the location of your ModBOX. 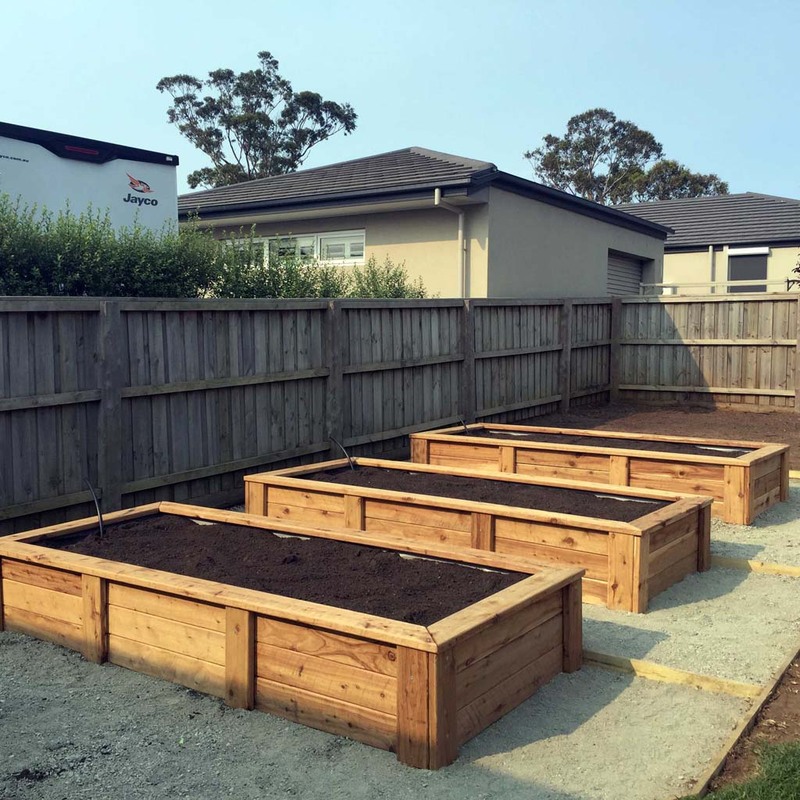 The delivery trucks are medium to big sized vehicles. 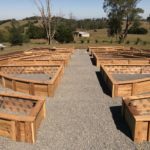 Please ensure that there is enough clearance for a tailgate truck to access the location. 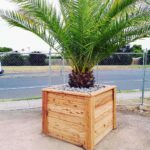 How will the ModBOX be delivered? 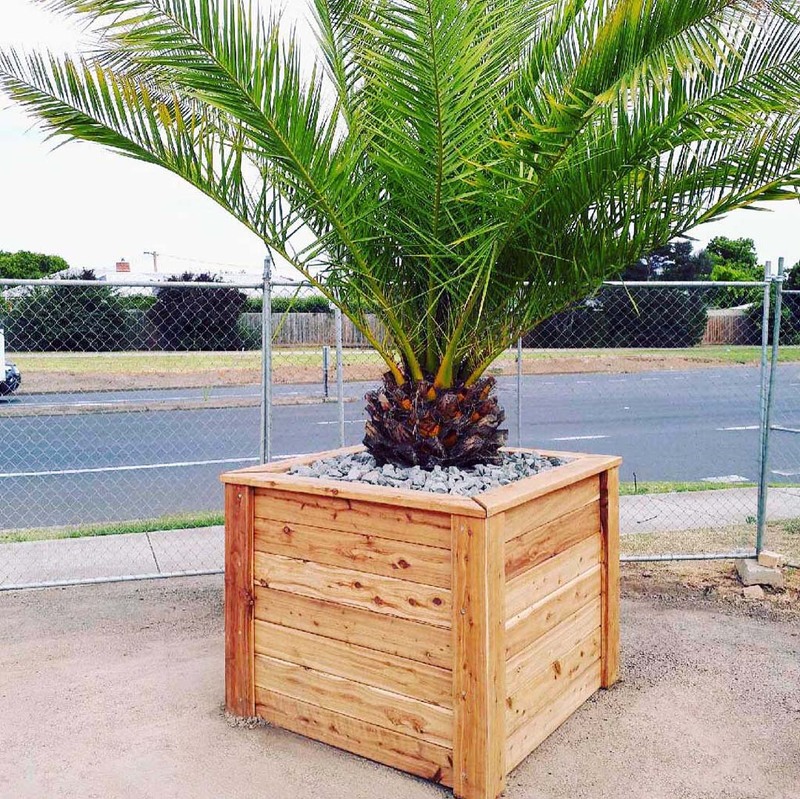 Your ModBOX will be delivered on a pallet to your desired location. 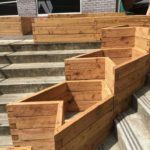 The driver will have a tail lift vehicle and a pallet trolley. 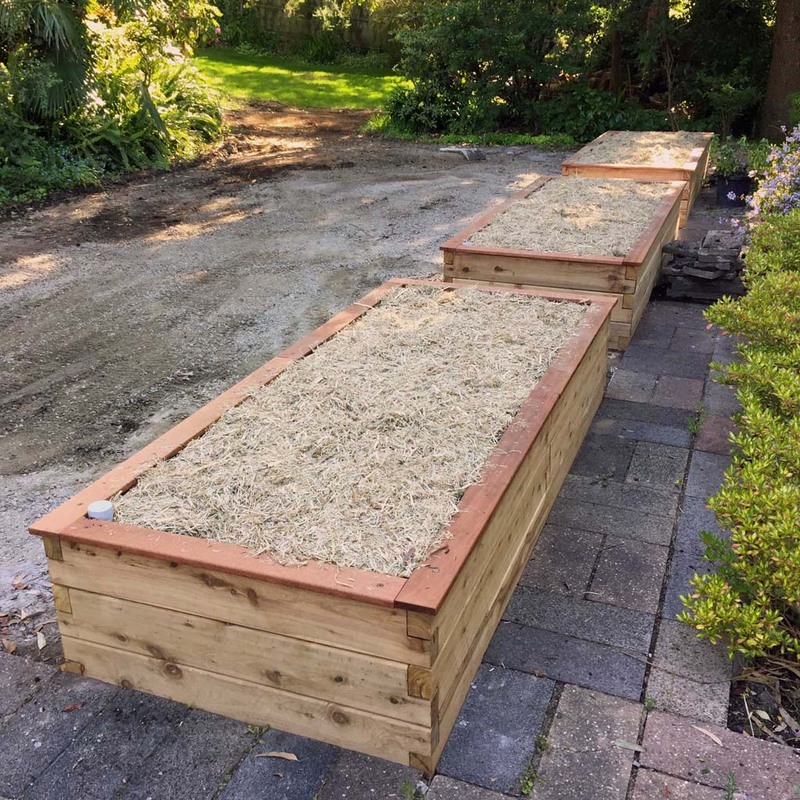 They will do their best to get it as close to your build location as possible, but will not be able to move the pallet up steps or over gravel or grass. The ModBOX are all clearly listed in the picking list that accompanies your order, and you will be supplied with a set of printed building instructions specific to your build, general building instructions and some helpful hints.